Ubisoft took a year off from its annual refresh cycle and launched the Assassin’s Creed Origins last year. Assassin’s Creed Origin took place in Egypt, and Ubisoft delivered an immersive visual experience. Now, if a new rumor coming out of PlayStation Universe is to be believed, then the next Assassin’s Creed game will take place in China. According to PlayStation Universe, the information comes from a Bangalore-based animation studio, Technicolor. The source, who no longer works at Technicolor, claims that they’re working on the new Assassin’s Creed game, which could be called Assassin’s Creed Dynasty. Although Technicolor has worked with Ubisoft in the past and there could be some truth to the rumor, we’d still suggest you take this with a pinch of salt. That said, it is worth making a note that the Assassin’s Creed franchise already has its roots in China. In case you don’t know, both Assassin’s Creed Chronicles: China and Assassin’s Creed Embers took place in China. It is also being speculated that Ubisoft might continue the stories from Chronicles and Embers. If that’s true, then the game will feature the female assassin Shao Jun and her story. 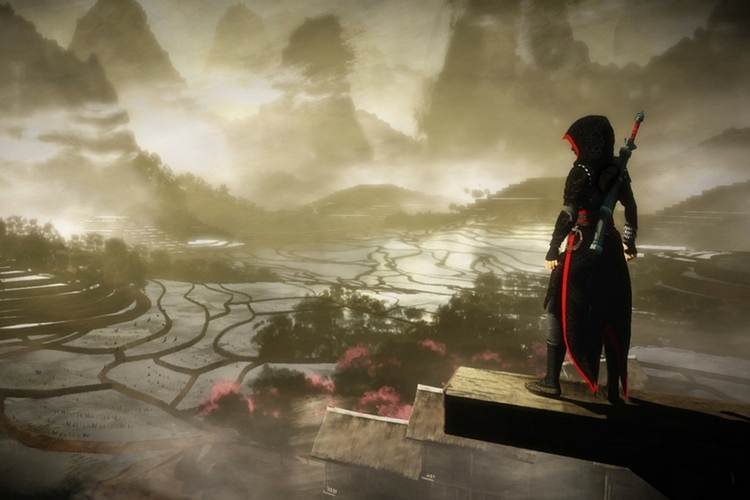 But considering the fact that Assassin’s Creed Chronicles has already explored the Chinese territory, it is expected that the company will focus on a different era of China’s history. As mentioned earlier, there’s not a lot of information to back the story, and the details we have right now are dubious at best. However, we’d like to know your thoughts on this. Would you be interested to see an Assasin’s Creed game set in China again? Let us know your opinions in the comments section down below.